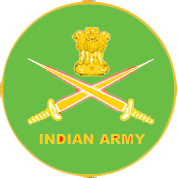 The League stage of 2016 Durand Cup is over with DSK Shivajians & Army Green from Pool A and Aizawl FC & Neroca FC from Pool B making it to the semi finals. 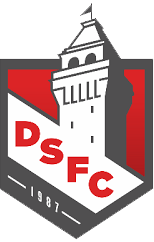 DSK Shivajians finished at the top of Pool A Points table with 10 points in 5 games including 3 wins and a draw. Their only defeat in the tournament came against Chandigarh based, Minerva AFC in their pen ultimate match. They scored 10 goals in the process conceding 8. Rohit Kumar and Spaniard Juan Quero are their highest goal scorer in the tournament with 4 goals each. They will be facing Neroca FC in the semi finals who finished 2nd in Pool B with 8 points in 5 games. 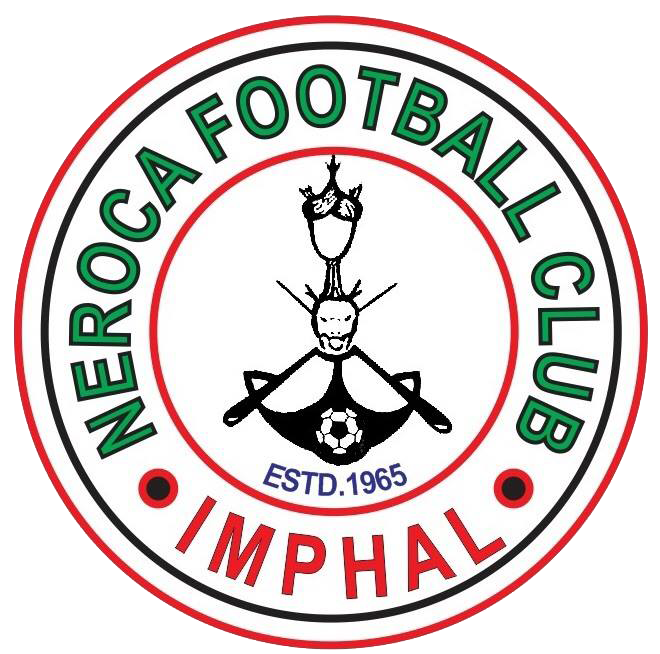 Neroca FC is the only team in the tournament who did not lose a single game. 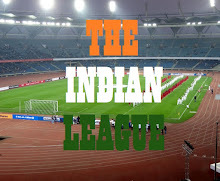 The match will be played at Ambedkar Stadium on September 9 with a 4 PM Kick off. 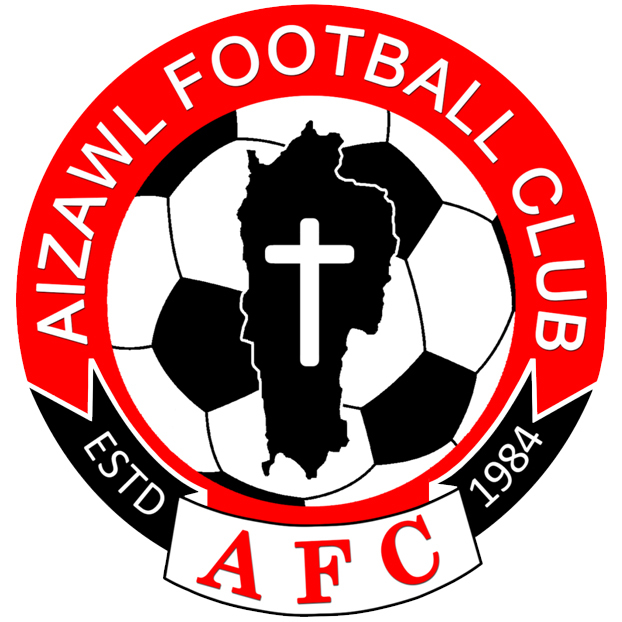 Table topper in Pool B, Aizawl FC will face Army Green in Semi-Final 2 under lights on Sept 9. The Mizoram based club finished at the top of Pool B with 10 points in 5 games. They have scored the least number of goals among the semi-finalists, half of the coming against Dempo SC in their opening match. They are also the one to concede the least goal in the tournament, a measly 3. They will be up against Army Green, who are the surprise package of the tournament as they finish above Goan giants, Sporting Clube de Goa in the points table. They registered 2 wins in the tournament, one against Sporting Goa and other against Gangtok Himalayan, which confirmed their Semi-final berth. Which ever team emerges Champion on September 11, Durand Cup will have a new winner, as all the four teams made their debut in this year's edition.